Department of Home Affairs and Justice plays a vital role managing Law and Order Administration, Safety and Security and curbing crime issues and taking actions on subsequent prosecution thereof. Governor of Punjab is pleased to make the following rules for regulating the recruitment and conditions of service of persons appointed, to the Punjab Police Service. A Bill to authorize the payment and appropriation of certain sums from and out of the Consolidated Fund of the State of Punjab, for the services and purposes of the financial year ending on the thirty-first day of March, 2020. A Bill further to amend the Punjab Legislative Assembly (Salaries and Allowances of Members) Act, 1942. A Bill to authorize the payment and appropriation of certain sums from and out of the Consolidated Fund of the State of Punjab, for the services and purposes during the financial year, 2018-2019. A Bill to provide for the authorization of appropriation of moneys out of the Consolidated Fund of the State of Punjab to meet the amounts spent on certain services. The Industrial Policy provides concessions for setting up of Mega Housing Projects in the State as circulated by Department of Industries. (Punjab Act No. 18 of 2015). An Act further to amend the East Punjab Minister’s Salaries Act 1947. 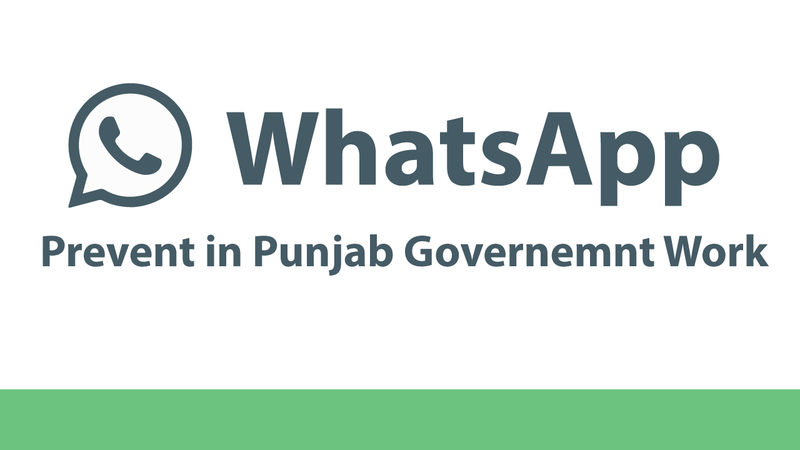 An Act to provide for the salaries of Ministers of the East Punjab Government. The Governor of Punjab is pleased to declare a new police station to be known as the Special Task Force Police Station for the whole of the State of Punjab.